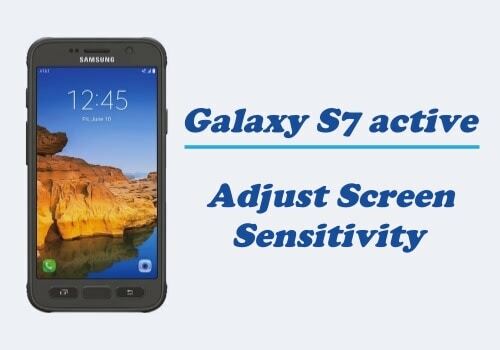 Oversensitive touch screen around the display edge and the touch navigations below is an issue that has been reported by many Samsung Galaxy S7 user, and this is where you can find out how to solve it. 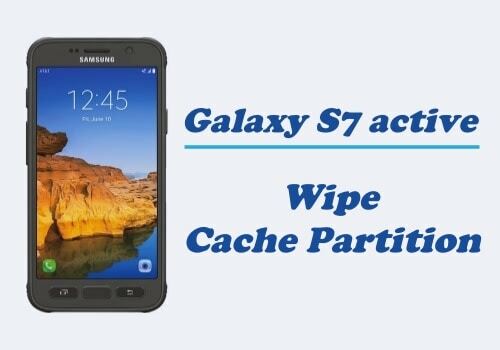 Samsung Galaxy S7 Active do have some issue that has been reported by it user from around the world. One of those issues is about the oversensitive touch screen around the display edge as well as the touch navigation below. The screen is far too sensitive for even a slightest touch where it will launch an app or type something that the user is not meant to. 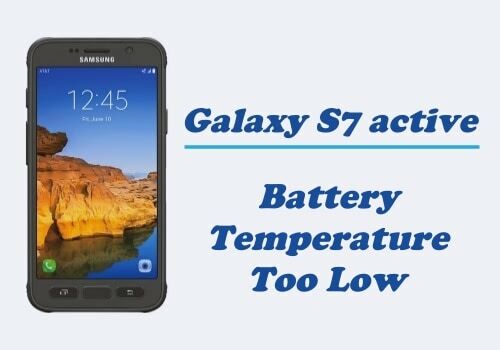 If you are dealing with the same issue, then do not fret yet, because there are things that you can try to adjust the screen sensitivity on Galaxy S7 Active so it won’t bother you anymore. Make a small adjustment on how you hold your phone. Keep your hand and finger from hovering on top of the screen. At first, you must take effort on doing this, but soon you will be able to do it automatically without you even realize it. Use screen protector with the right size. 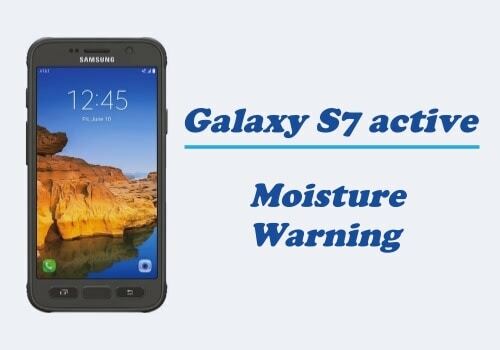 It will act as some sort of barrier between your hands and the screen, thus it will help with this oversensitive issue. Use a smartphone case, the one with raised bezel and wider frame that will protect the screen from your hand when you don’t want to use it. Some people report that using smartphone case is the cause of this oversensitive issue. If that is the case, then you may want to release the case of your smartphone to see whether the problem has solved or not. Get the latest TouchWiz update on your phone. It is possible that the problem laid on the software, so getting the latest version of the software could help you to deal with this issue. You can try one or perhaps the entire possible solutions above and hopefully one of those will give you the result that you want.